Being a pet parent is a big responsibility. Socializing with your pet is not all that you have to do. You need to ensure that your pet gets the right diet. You need to ensure that your pet gets a good dose of exercise. 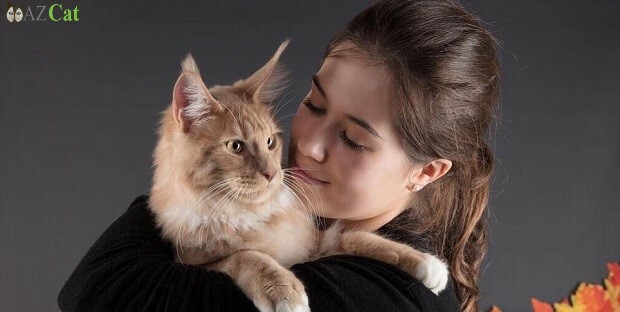 You need to ensure that your pet is happy. Above all, you need to ensure that your pet is healthy. Vet visits are the first step in keeping your pet healthy. A fierce battle might ensue after your vet visit since you might have to feed your pet their prescribed medicine. The easiest medicine to feed a pet is a medicine that they might enjoy eating. Chewable medicines are usually prescribed to cats and dogs. Dogs can get prescribed chewable medicines to combat parasites. Chewable supplements are also prescribed to dogs. The flavor of the chewable medicines is enjoyed by most dogs. So, all you need to do is give your dog a good taste of the med if they refuse to take it at first. Feeding cat medicine can be a laborious task even with chewable meds. The task of feeding cat medicine for fleas and ticks can be achieved with the help of chewable tablets. Try feeding cat medicine in chewable form to your cat from a young age to develop the taste. Once your cat develops the taste, they will readily take the meds. Liquid medicines are prescribed by vets to most pets. Different liquid meds are suited for different species of pets. Fishes might need medicine for ailments like spot disease. You need to feed your fish medicine by isolating the infected fish in a separate tank and adding a prescribed amount of the liquid to the water. For smaller reptiles and mammals, the process of feeding liquid medicine can be achieved using a dropper or syringe. Ask your vet to demonstrate the process to ensure that you do not end up choking your pet with the liquid. Feeding your cat medicine in liquid form is easy once you are able to restrain your cat and put the syringe into their mouth. If you practice giving liquid supplements to your dog from a young age, they might voluntarily lap up liquid meds you give them. Pills are hard to administer to small animals. Vets recommend pills to be crushed before being administered to smaller animals. Dogs can be fed pills by concealing the pill in food. But feeding cat medicine in pill form can become impossible if you try to mix it with food. Cats can be extremely picky about their food. You need to learn the method of putting the pill far enough down your cat’s throat to ensure that they end up swallowing it. Not all medicines that your vet prescribes needs to be ingested. While feeding cat medicine can be turned into a challenge, your cat might be readily lapping up topical medicine that is meant for eternal use only. To ensure that external medicines remain external, buy a pet cone that fits your pet. After administering the medicine, keep your pet distracted. Ask your vet to show you how to administer different kinds of medication to your pet before trying it out yourself.